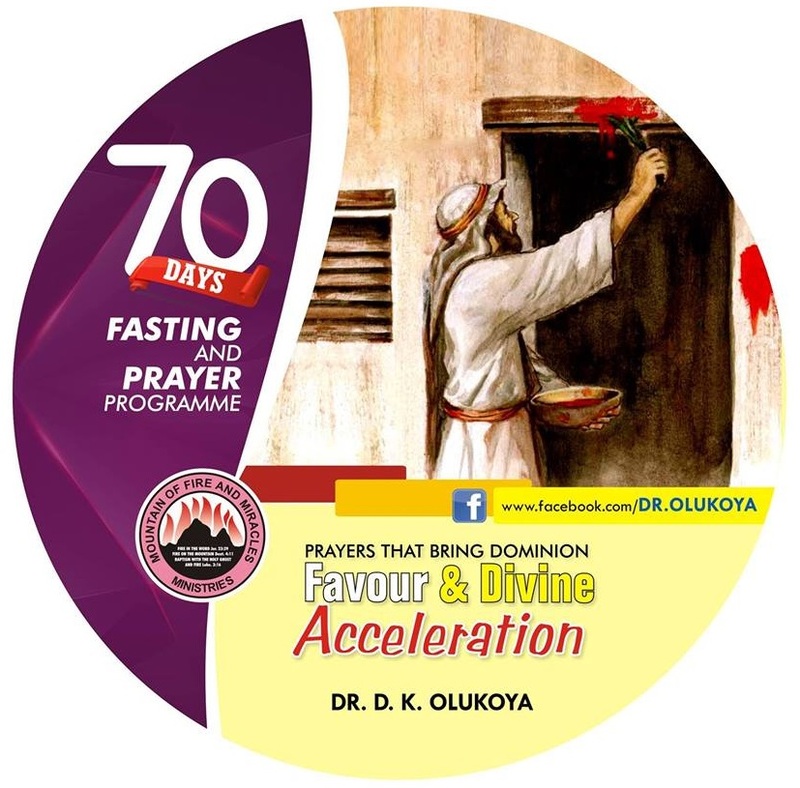 Let me rejoice with you in these intensity of Last Lap 70-Day Fastings and Prayers season. 1. Every darkness in my life, die, in the name of Jesus. 2. O camp of my enemies, receive confusion, in the name of Jesus. 3. Every arrow of sickness and untimely death, backfire, in the name of Jesus. 4. Holy Ghost fire, arise in Your anger and bury my “Goliath”, in the name of Jesus. 5. Every poison programmed into my body, die, in the name of Jesus. 6. Every unrepentant enemy of my progress, scatter, in the name of Jesus..
7. O God, You are mighty in battle, pursue my pursuers, in the name of Jesus. Be the first to comment on "8 Days To Crowning MFM 70-Day Fasting & Prayers 2016: The MASSACRE OF DESTINY ROBBERS! DAY 63"